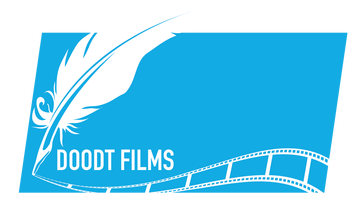 Contact - Doodt Films. Ideas. Visualised. I still volunteer to do videos for NGOs if the expenses are covered so let me know about your campaign and we can see how to make it possible.